In January when the last of the long Christmas and New Year festivities have finally drawn to a close, the decs are down, everywhere swept, stacks of cartons, food containers, garbage, has been cleared right away, peace and tranqulity is restored. This is the time when families often get bored and decide that a room refurb would be fun. The first burst of enthusiasm lasts for a weekend. The sheer cost and energy needed then begin to make the idea seem just that bit more tiring than first imagined. After the summer holidays however, when a break away somewhere hot, or at least calming and restful, has restored some work life balance back into the equation, then is the time to think seriously about updating that lounge and dining area – maybe extending out into the garden space with a hi-tec sun room. All can be achieved with professional help from the experts. Of all the interior decorating and refurbishment schemes available and marketed today, the ones that shout out at us from the miriad of glossy Home and Style magazines mostly concern themselves with energy efficiency, big time. There are so many ways of heating up the house now, no longer are we looking for exciting new grate combinations and log baskets to bring a thrill to the new lounge. No, we make our choice from several hundred types of log burners. And there lies another tale, they are not just logs being burnt here; when you delve into the descriptive paragraph, you’ll find that they can be multi fuel, duel fuel, solid fuel. Oh and some are just oil. How things have changed – for the better, obviously. The very best thing is to contact a Property and Interior Design agent. What they don’t know about energy efficient fuel burner is probably not worth worrying about. Ringing the changes with home decor and interior lighting can make all the difference when you feel jaded or a little tired of the same old scheme. 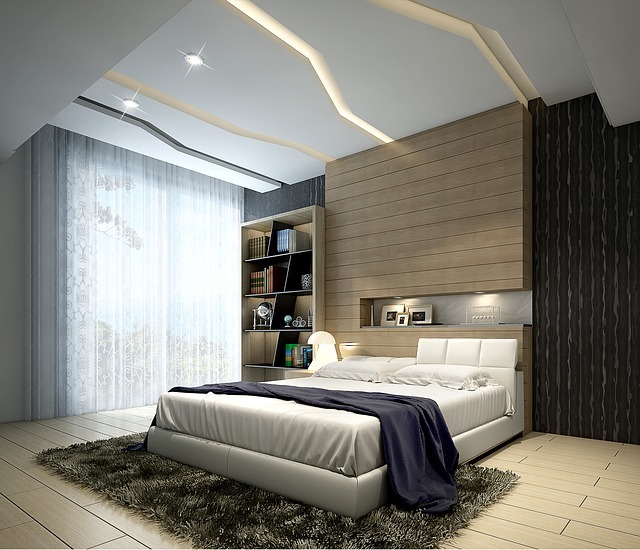 Engaging experts in the field of interior design with a bent towards lighting may seem like an extravagance but when they put their experience to use and come up with fabulous designs and plans, you will realise that it’s money well spent and invested. We can all have a shot at interior design, but there are so many points to factor in. Safety is a major one. It’s no good having a fabulously remodelled interior if the first time Mother In Law visits, she falls down that badly fitted stairwell that you meant to finish off . . . . Serious thought must be given to where the lighting is placed. Profesional designers know how to make the most of a space. They have an eye for colour and shadow and can highlight a particular feature with the click of a switch. Searching for an interior designer can really be a daunting task to do, especially if you are not aware of how selection should be done or how the choice of designer can impact your place? In order to begin with, it is important to understand what is the difference between an interior designer and also an interior stylist? 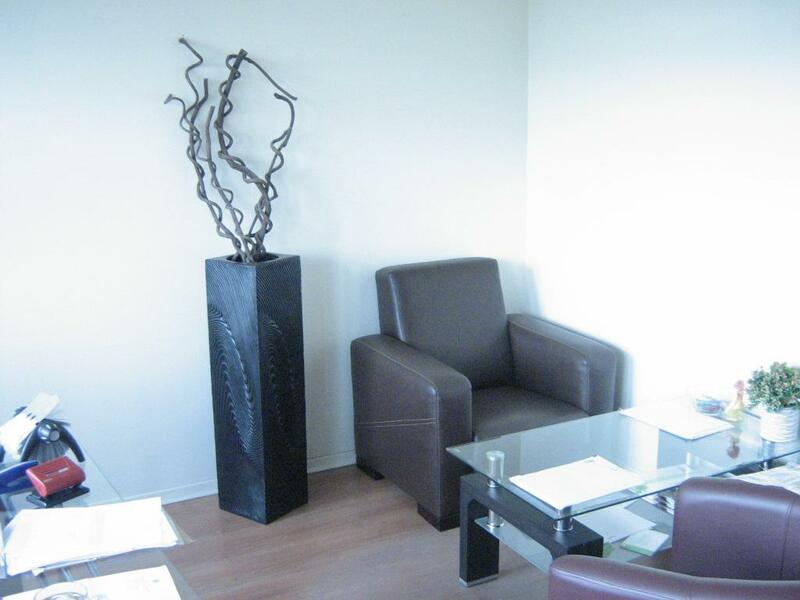 He is a person who is a professional capable of making the most appropriate interior design. This designer can either renovate the existing design or come ahead with a completely new design. Herein, the designer works along with an architect closely or along with a team, to give their best for creation of place. Interior stylist can also be termed as a designer or a consultant who is subject to changes in style and also in fashion. These stylists are well known for maintaining a particular kind of style or collecting new thoughts or types of styles. When the hard times strike you have to make an effort to make your home and yourself more stylish. A cheap and efficient method is by applying changes to the interiors of your home. Many things can be undertaken to change or modify when the house looks a little stale and uninviting. Change the furniture and see how the house miraculously becomes more welcoming and exciting. Most stylish furniture to have in your homes – Oak furniture is a winner and this can usually completely change the way your house looks. This furniture is classy and gives a clean appearance that remains the most desirable aspect of the furnishing that you have in your home. It is durable and long lasting and offers various styles to choose from. So have it in your house and get more applause and accolades for doing so. Wardrobes made of oak are great to look at and prove to be the right coice every time. Make Your Home Look Unique with Oak Interiors – A large number of people are now considering Oak Interiors for their home and offices to change the overall appearance of the interiors and to complement the décor of the house and office. 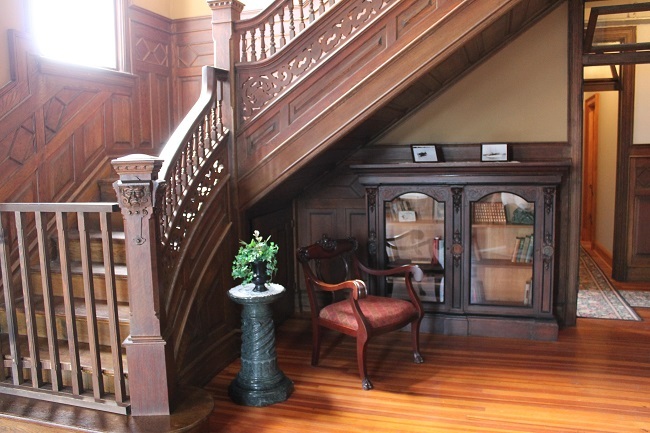 Since many decades, people are using oak wood for furniture. But, now this hardwood has made its way to the interiors of home and offices, owing to its golden color look, durability and performance. This is the most durable and robust hardwood that can last for years to come with little maintenance. Oak wood is considered to be the most tough and long lasting material. It is used for making a variety of home and office furniture. Due to its excellent finishing, long lasting capabilities and durability, people are now using Oak Interiors that enhance the décor of the house and make it look elegant in all means. You may consult interior designers as they can suggest you the best designs that can achieved with oak interiors. Oak furniture is still very much the trend, both traditional and modern as they add to the authenticity and style of the home. Dining room furniture and oak furniture are mostly put to sale together. The oak coffee tables and other pieces of oak furniture designed for the living room are sold on a separate basis. Now, let us get acquainted with some of the benefits of using oak furniture while designing the interiors of your home. You may feel you are spending more money on the oak furniture but it is worth spending it as it is so much longer lasting and harder wearing than the pine furniture. Oak furniture makes an ideal wood for dining and living room purposes, specifically for the dining tables made in oak. Oak furniture is said to offer much more versatility in both style and comfort and you can select from a huge range online in just a few mouse clicks after browsing from the numerous ideas on the internet. 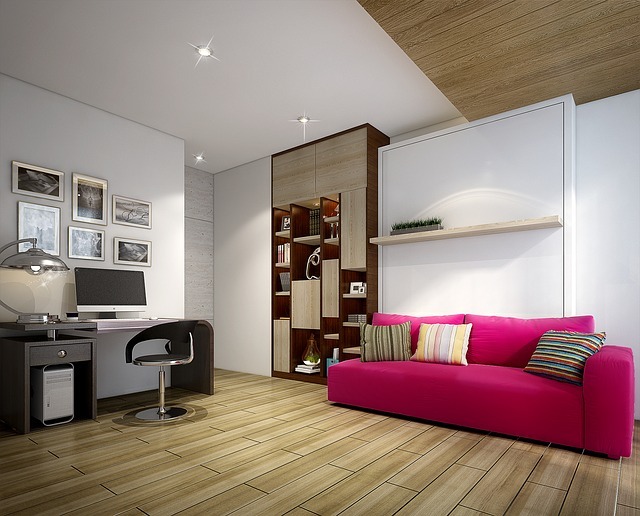 You can either choose the wood-furniture according to the wood-floor to have a match or also spot a contrast amongst the furnishings and floor. Furniturewalla provide outstanding Besp oak furnishings at the greatest attainable value and assure to give exceptional worth for income. We make our best efforts to give you enjoyable buying expertise by supplying numerous modern ranges for your bedroom and dining area. You can choose the finish of the actual wood that your washstand is created of. Standard Oak Finishing is a light brownish shade that will go efficiently in smooth, contemporary bogs. When you start to take account the lasting qualities of oak furnishings in the long run it will save you a lot of funds as effectively, as you won’t have to have it consistently repaired or preserve purchasing new furniture. Though oak often looks high-priced, when you contemplate its a lot of fantastic traits, it’s invariably cash well spent. Do you love well-designed furniture? The elegant furnishings of your home can make your home look like a dreamland palace. You spend your relaxed time in the ambience of your home. So, why not make it look more pleasing and enjoyable look? Go effortless with oak furniture! Talking about furniture, there is a wide variety of range available to choose from. These days people are setting their preferences for those furnishings that can be cleaned easily with just a wipe. After all, who has the time to spend hours in cleaning and rubbing the wood piece? If you have a similar concern, go for oak furniture. This type of wooden stuff will save your time you spend on cleaning. And, a wide range is offered to you in terms of designing as well. So, you get twin benefits of having a manageable and beautiful furniture in your home. The moment you plan to install garden furniture, its important for you to remain well informed about all the aspects. You need to measure up the aesthetic beauty along with the sturdiness and the practical usage. When you are thinking about having Sheds you need to be highly attentive and alert so that you don’t have to invest more than once so it’s better to buy a top quality shed and pergolas. You need to seriously look into the framework of the shed also the general engineering of it. Its not good for you to use the sheet material or wooden board but you can make use of cedar shingles. You can opt for red wood pine but if you are thinking about using white wood spruce. No matter what pattern you want for your shed, you need to make sure that your Garden Furniture is robust and durable and engaging. Welcome to MELUK the home to an avid professional in the home interior design industry. MELUK is a UK, independent run website which shares the latest style trends, tips and ideas for interior design. From bold colours to subtle tones, we are able to provide free consultation and advice for a wide range of interior design questions. Feel free to browse this resource and come back to us.